Broderick Electrical and Water Services have been long established in the sales and contracting Irrigation Market since 1990. We cater for all sectors of the Irrigation services market. Our sustained high performance over the past 25 years has given the edge over our competitors. Our track record is proven in our list of clients and testimonials. 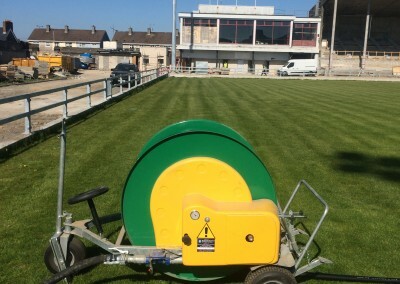 Whether it’s irrigating a garden or polytunnel, irrigating a sports field or a golf/pitch and putt course, stud farm or a quarry we always perform to the highest degree which has stood the test of time. 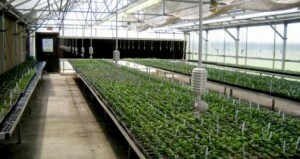 Our close relationships built up over time with leading irrigation suppliers such as Hunter Irrigation, Perrot Mobile Irrigators, Briggs Mobile Irrigators, Netafim Irrigation and Heron Irrigation products give us the benefit of experience and cutting edge efficient and of course modern technologies. Our experienced irrigation technicians have a wealth of knowledge built up over the last 25 years and our complete in house contracting ability in the water and electrical market mean we only use sub-contractors in specialised areas. 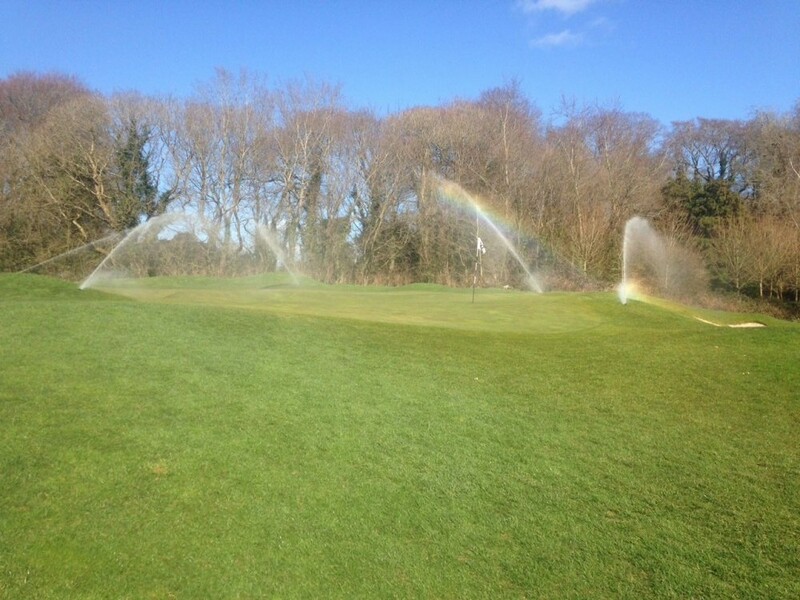 Please feel free to contact us with any queries and we are sure we can find a solution to your irrigation needs. We cover all sectors in the market so please find the tab below that applies to you. or alternatively fill out our enquiry form on our contact page. 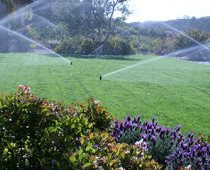 Broderick Electrical and Water Services have experience in abundance when it comes to Domestic Irrigation services. We cover applications such as garden irrigation and glasshouse irrigation with the option of using rain water harvesting where the application has sufficient storage methods which we can survey free of charge. Feel free to contact us with any queries and if necessary a site visit can be organised. We have a vast stock in our premises in Youghal Co.Cork. Broderick Electrical and Water Services can cater for all your irrigation needs in the commercial horticultural market in Ireland. We have a long sustained relationship with Netafim Irrigation who specialise in Horticultural irrigation and again a long standing relationship with Hunter Irrigation who we are main dealers for in Ireland. 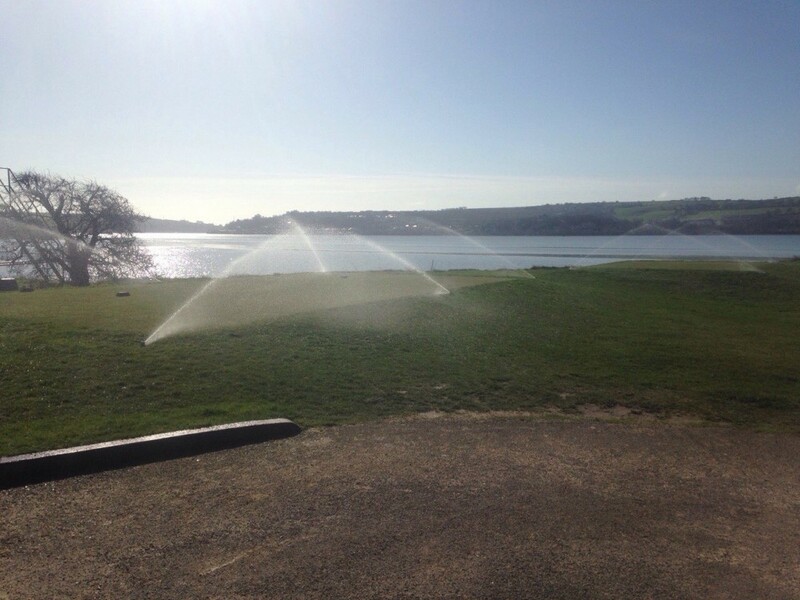 Whether its overhead or ground level irrigation, pop-up or surface sprinklers you need Broderick Electrical and Water Services have the experience and capabilities to service or install any type of irrigation system. Our background in water pumps and treatment and Electrical contracting mean we have capabilities to engage in every aspect of an irrigation system. Please do not hesitate to contact us with any issues you have. Broderick Electrical and Water Services can cater for all your industrial irrigation needs. 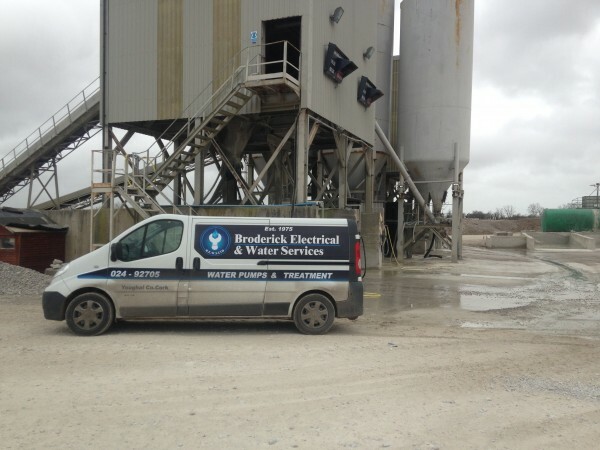 We have 25 years’ experience in the industrial dust suppression area of the industrial irrigation market working with quarries and factories all over Munster in the contracting and sales areas of this industry. Please feel free to contact us with any queries you have and please look at our clients and testimonials page to give yourself an insight as to who is the satisfied customer base we service, maintain and install for on a regular basis. We are main dealers for leading irrigation companies such as Hunter Irrigation, Heron Irrigation Controllers, Perrot Irrigation Reels and Briggs Irrigation Reels. 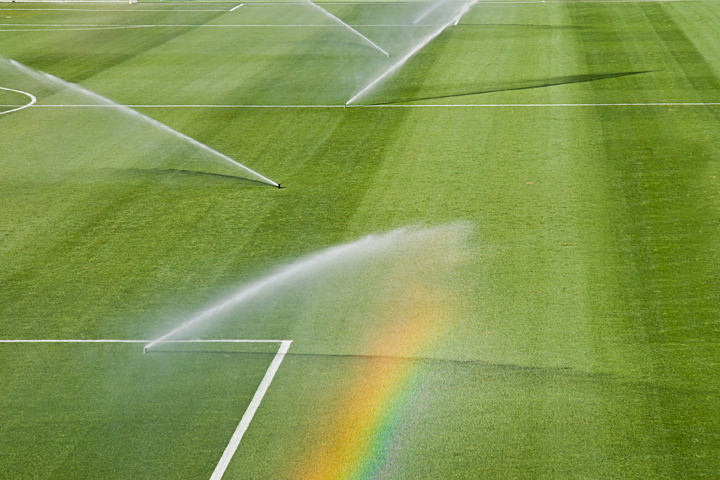 Broderick Electrical and Water Services are the leading irrigation specialists in Sports Pitch/Turf Irrigation market in the south of Ireland. 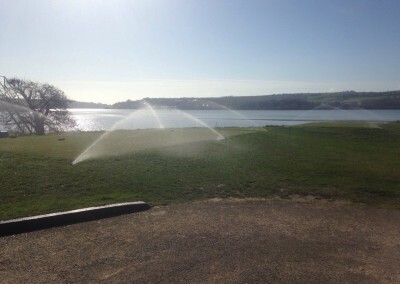 Our 25 years’ experience in this sector of the irrigation market is unrivalled in the south of Ireland. 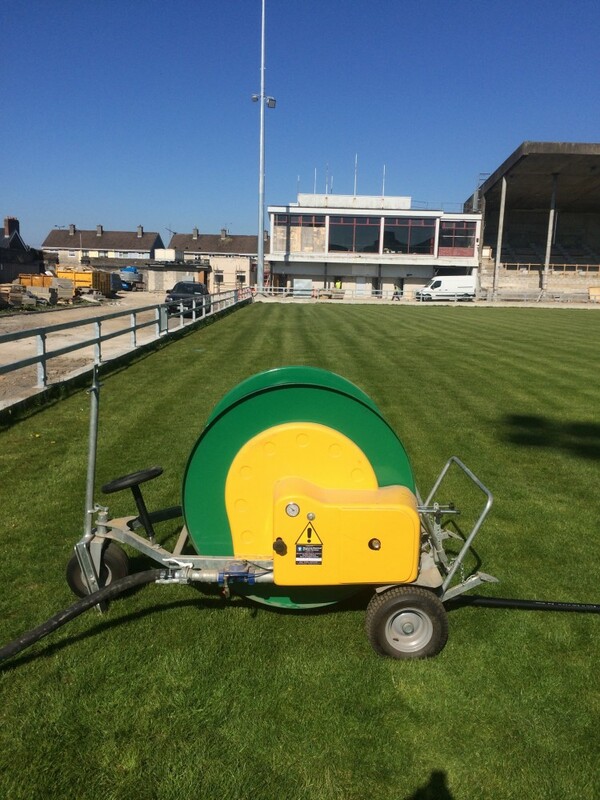 We can cater for every type of area including Golf and Pitch & Putt, Crocket lawns, GAA, Tennis Clubs, Soccer, Rugby, Hockey, Equestrian, Stud farms and Race tracks.